Moringa contains a high variety of essential nutrients and Ayurvedic compounds to support the body's health which makes it one of the most incredible trees on the earth. Below, we take a look at the nutrition contents of Moringa powder. 10 times the amount of iron than spinach. Iron replaces iron that is essential to healthy red blood cells. Iron is used to treat iron deficiency anemia. Anemia may cause problems like tiredness, shortness of breath, or slowed growth in children. 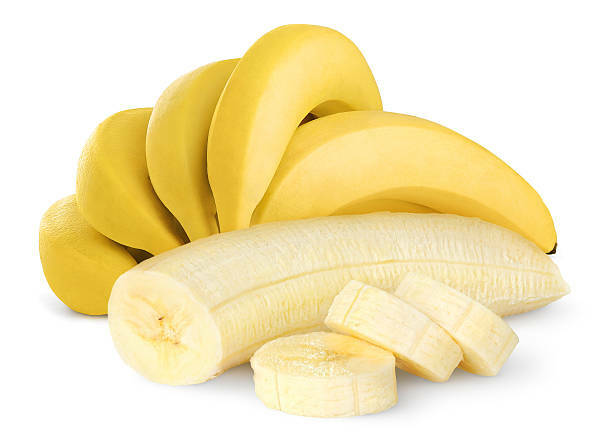 Potassium is a natural salt that is important for the heart, muscles, and nerves. Too much or too little potassium in the body can cause serious problems. Potassium is found in many foods such as beets, avacado, swiss chard and bananas. Fiber helps the body with your digestive system, colon, diabetes, Heart, and your weight. It helps with your digestive system, by preventing constipation, by softening the stool in your intestines. Fiber helps with your colon, by preventing colon cancer. Fiber assists controlling blood sugar levels helping with diabetes. Calcium is one of the main nutrients that the body requires in order to overcome the problems of high blood pressure, heart attack and colon cancer. One of the main health benefits of calcium is that it helps in keeping the bones strong and healthy. Vitamin A is a fat-soluble vitamin that is good for healthy vision, skin, bones and other tissues in the body. Vitamin A often works as an antioxidant, fighting cell damage, but it also has many other uses. Minerals are important for your body to stay healthy. Your body uses minerals to keep your bones, muscles, heart, and brain working properly among many others benefits. Also important, minerals produce enzymes and hormones. Let's look at some more Moringa nutrition facts – some of the antioxidants Moringa provides. Antioxidants are substances that may prevent or delay types of cell damage. Antioxidants are found in a variety of vegetables and fruits.